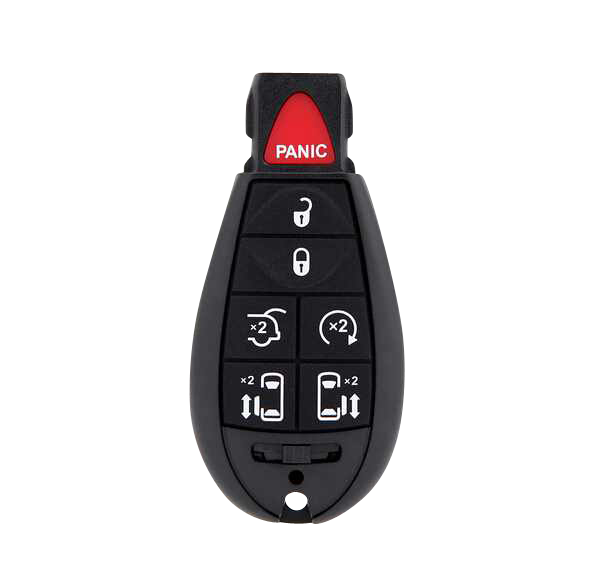 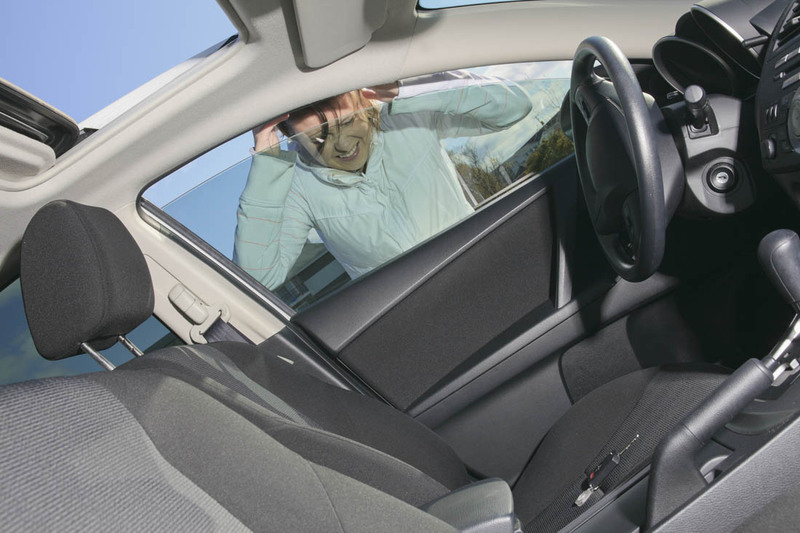 Before you start panicking and do something drastic like break open your window to get inside your car, call us at Liberty Locksmiths and Security and we will send a technician to your location to open your car quickly and most importantly without damaging the vehicle. 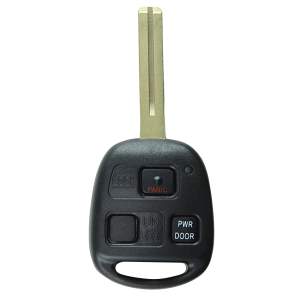 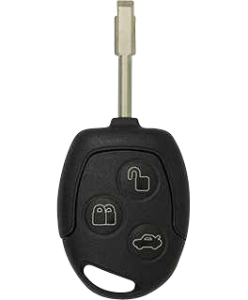 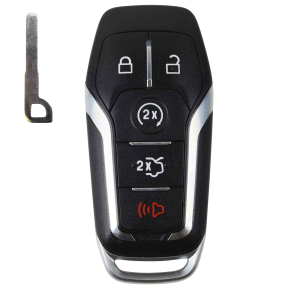 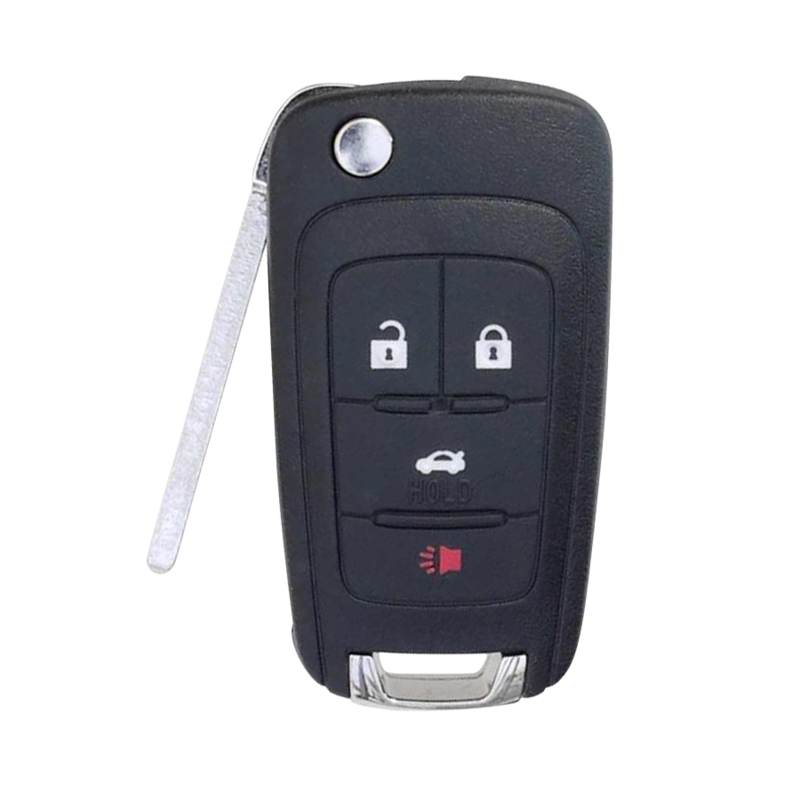 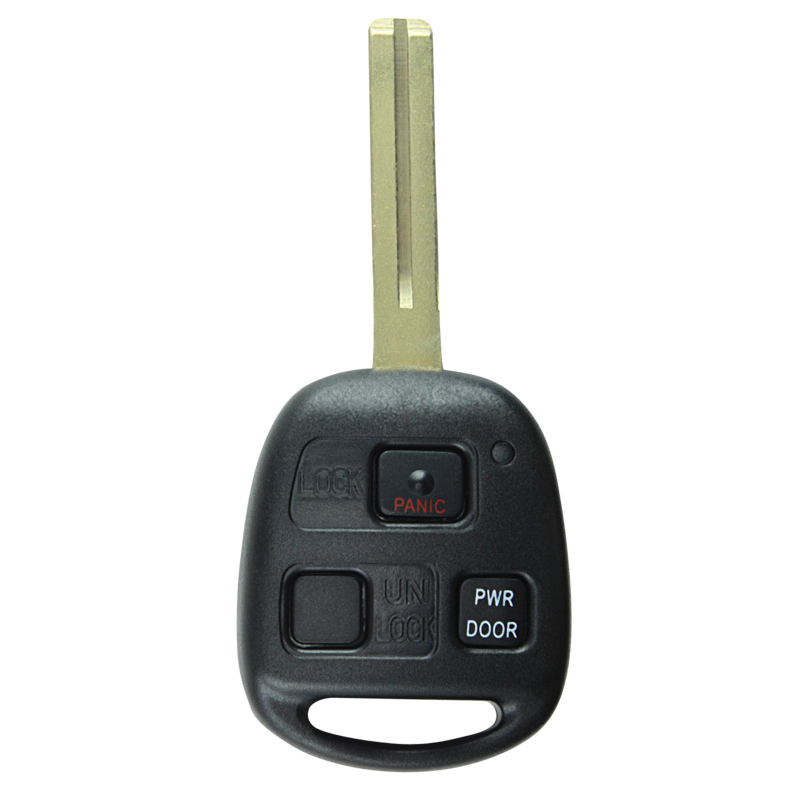 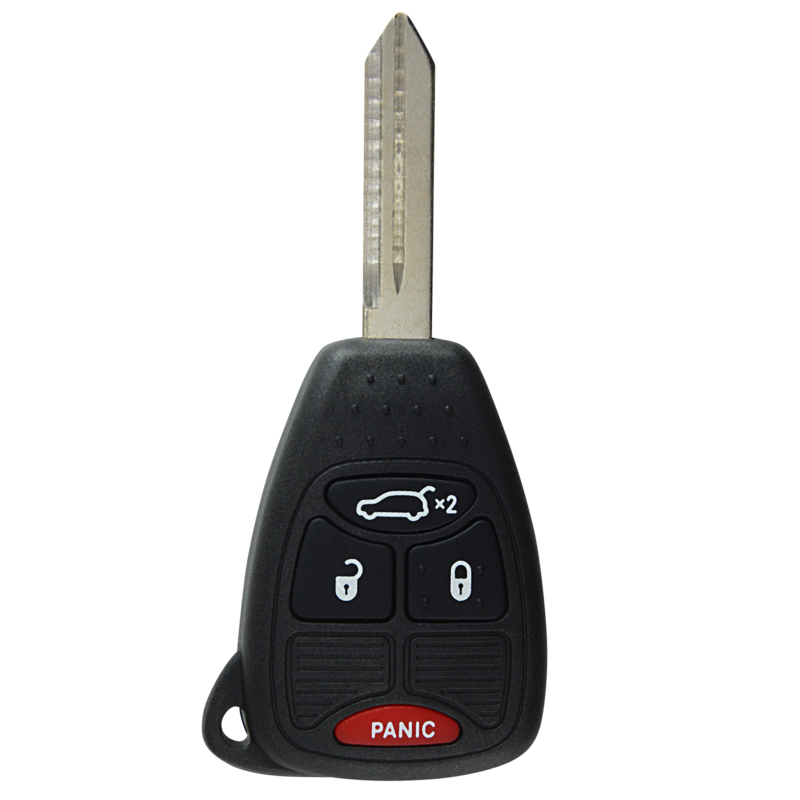 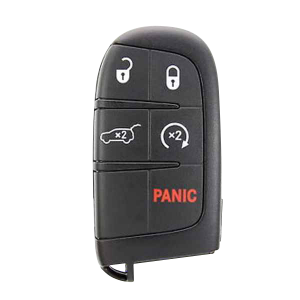 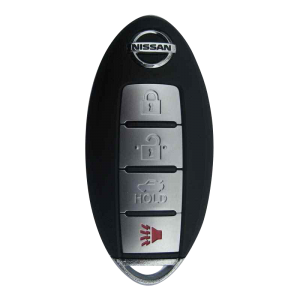 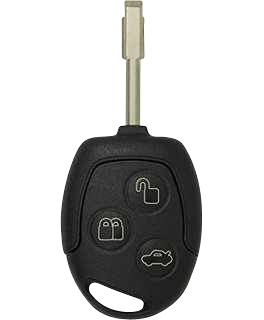 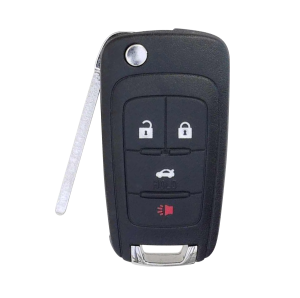 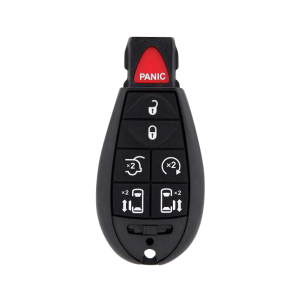 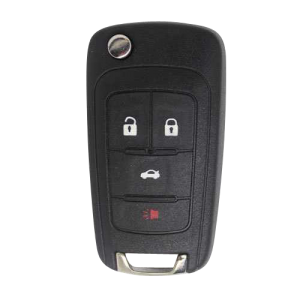 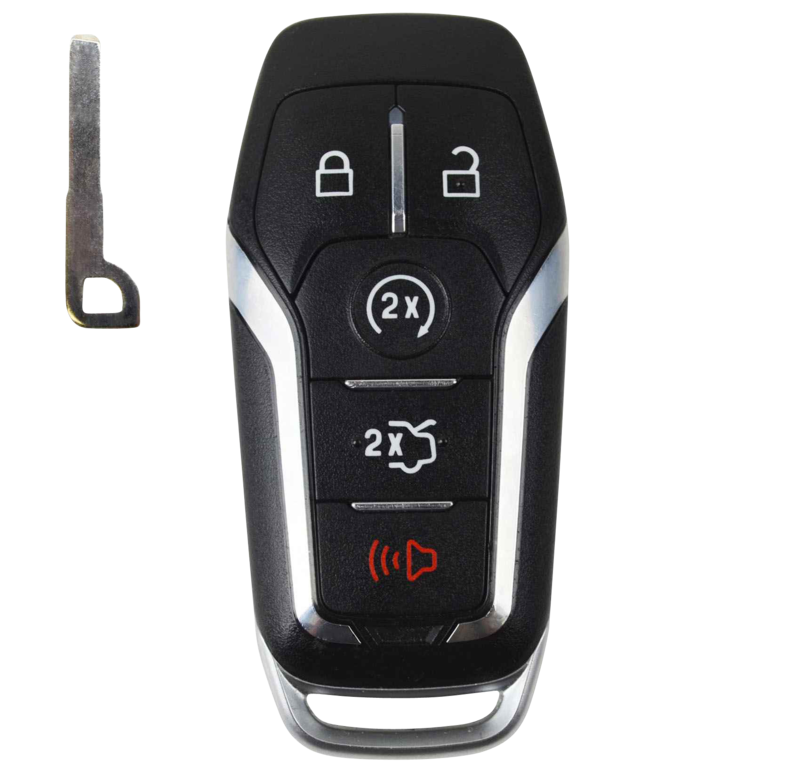 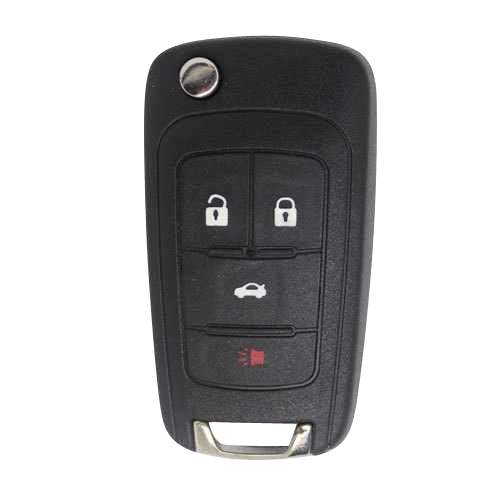 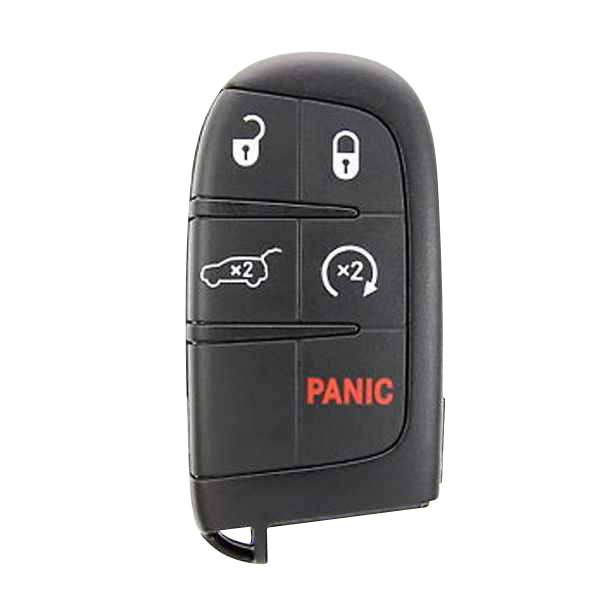 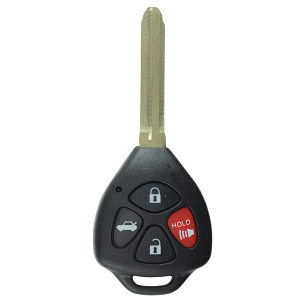 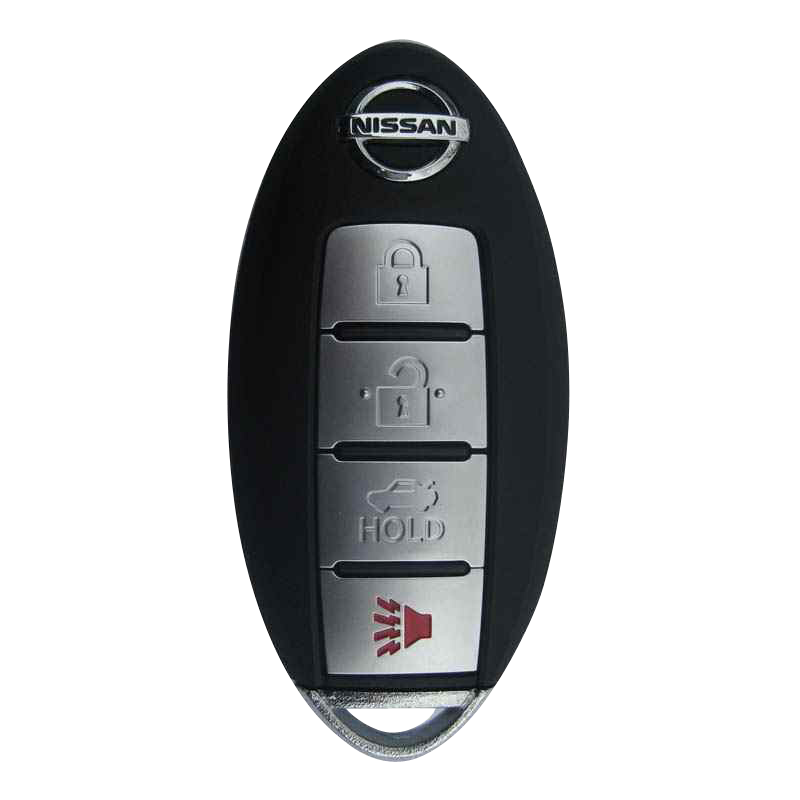 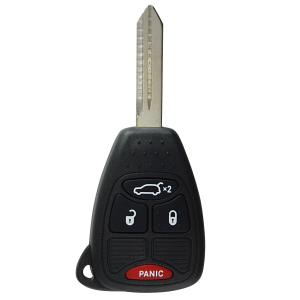 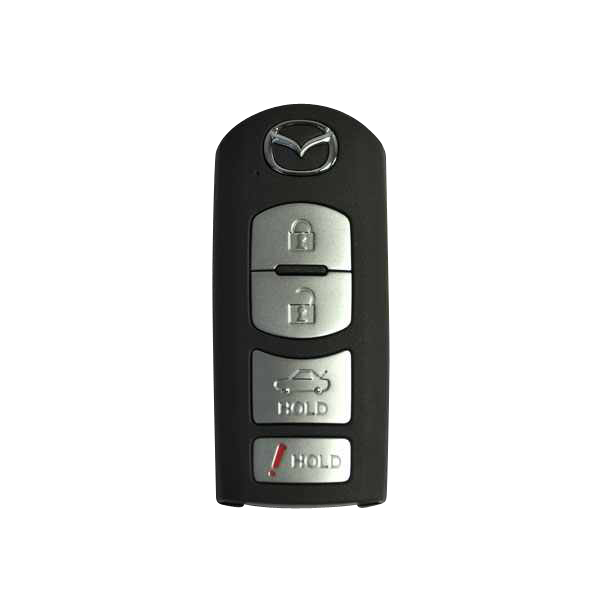 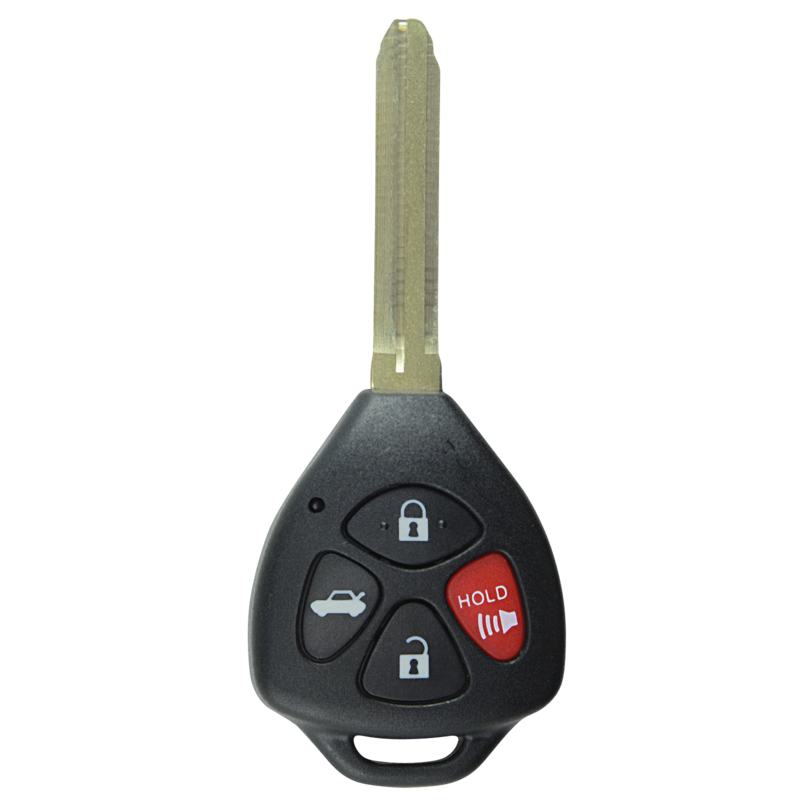 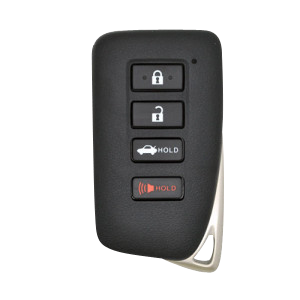 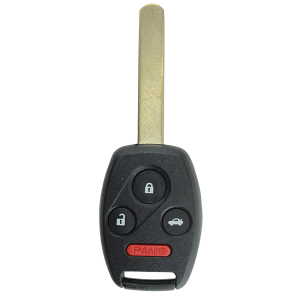 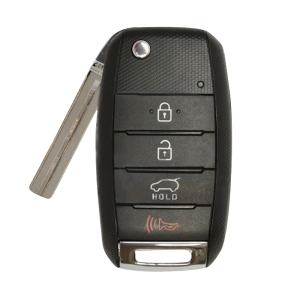 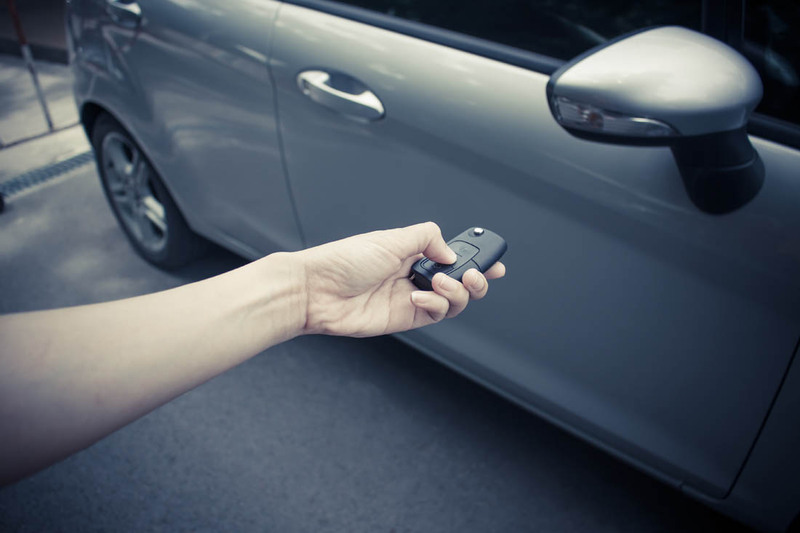 Replacing lost car keys is our specialty here at Liberty Locksmiths and Security. 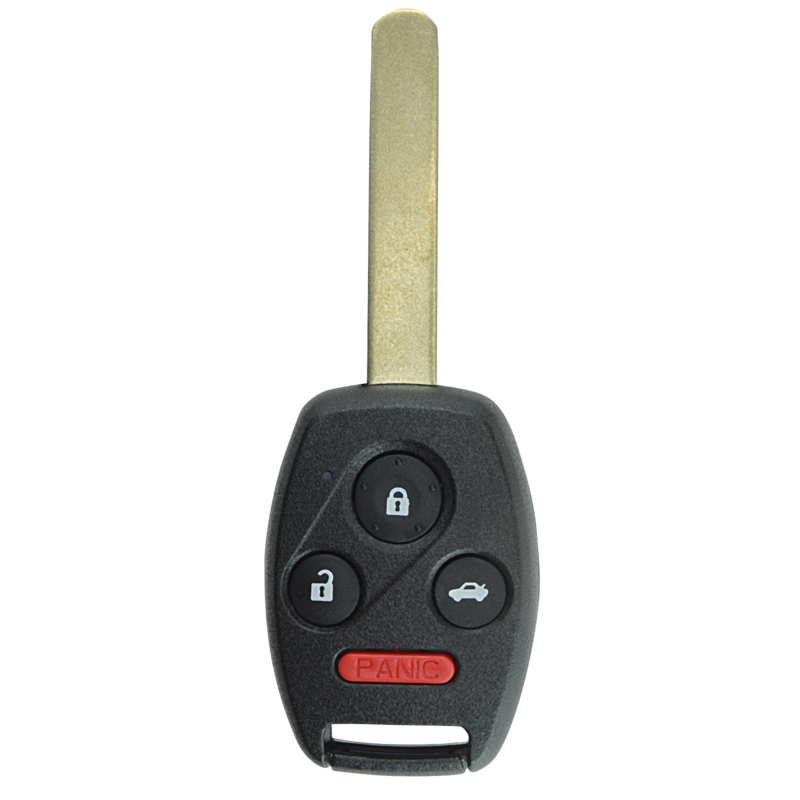 When someone loses their keys and has no spare many people assume they have to tow their car to the dealership, wait for hours or days, and pay an absurd amount of money just to get a replacement key. 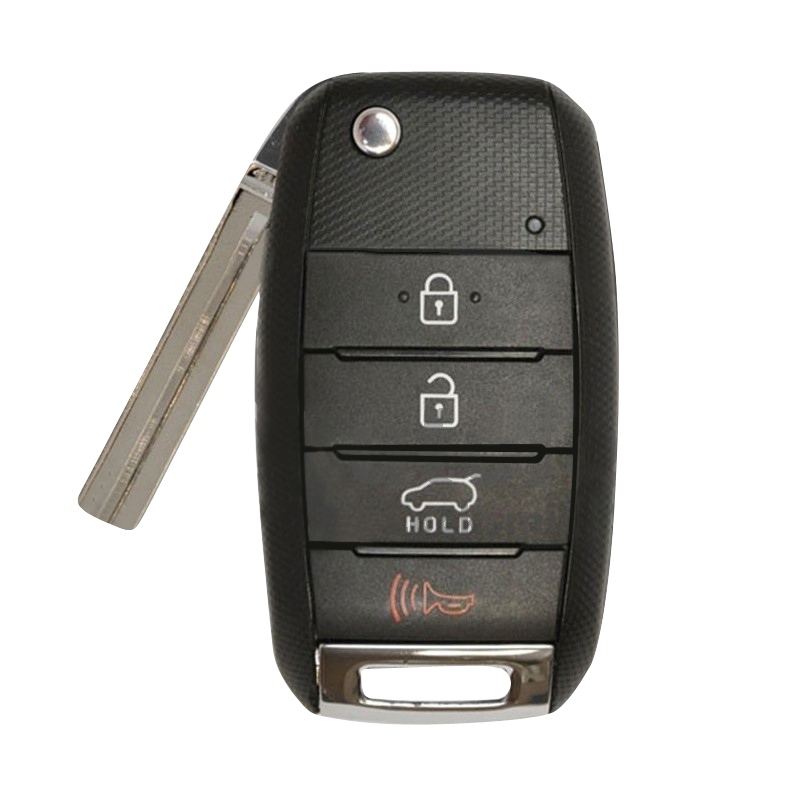 We offer a totally different experience with our service. 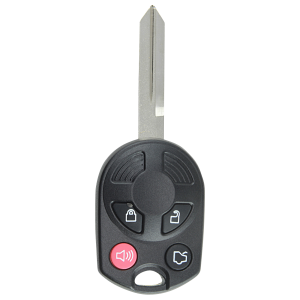 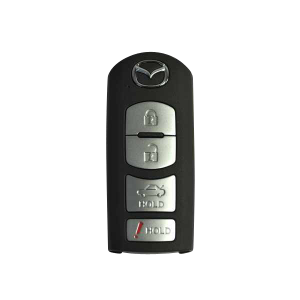 We send a technician to your location, supply you with a new key, cut it, and program it to match your vehicle all in about an hour. 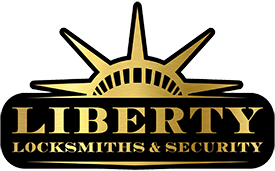 Call us anytime for a free, accurate quote right over the phone.